Bring your family and join us on Easter Sunday for brunch from 10am-2pm. We will have a vast assortment of all of your favorite brunch dishes. Only $19.95 for adults & $10.95 for kids ages 4 – 10, 3 & under free. There is limited space, so call now to make your reservation! (920)-743-5555. 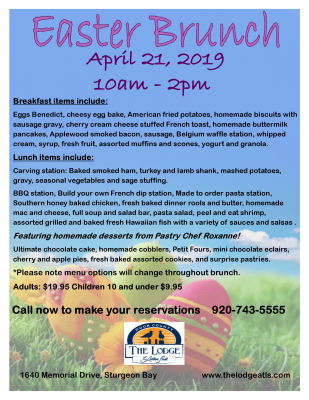 Bring mom to the Lodge at Leathem Smith for an amazing Mother’s Day Brunch! 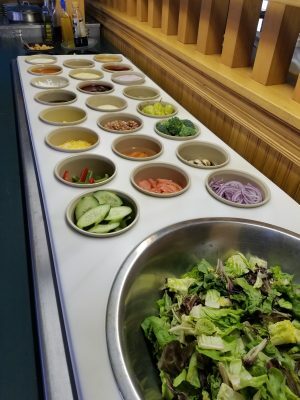 We will be having a delicious spread from 10am-2pm, and you surely won’t be disappointed. This costs just $19.95 a person, and $9.95 for kids! Seating is limited so give us a call to make your reservation now! (920)-743-5555. 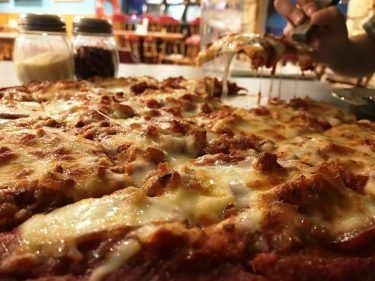 Starting Sunday, March 11th, 2018 The Lodge at Leathem Smith will be hosting a Sunday Pizza Buffet Brunch with multiple types of pizza to choose from, broasted chicken, mashed potatoes, gravy, stuffing, and salad bar. As the weather warms up we’ll have outdoor dining available along with outdoor games for the kids. Make Sunday Family Day with our all-new Sunday Funday Pizza Buffet Brunch.